Why should you choose A Parsons Heating Ltd for your boiler installation? Our expert and friendly team listen to, understand and respond to our customers, providing value for money, straightforward and worry-free solutions. We provide trusted advice on the latest energy saving products. 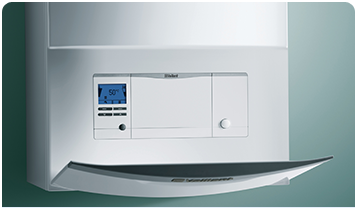 Your boiler is covered by an extended parts and labour manufacturer warranty on many of our boilers. With over 20 years in the business our Gas Safe qualified engineers are experts in their field. 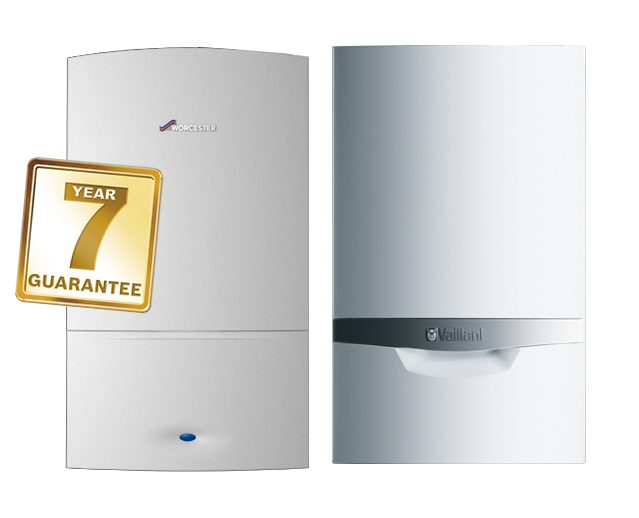 If you're looking to swap your boiler for a newer & more efficient model? Let Us Help You ! •	We are well stocked with all the products, appliances and parts needed for routine maintenance and installation work. This means that our boiler installers are always in a position to be able to help you as efficiently and as quickly as possible. A Parsons Plumbing & Heating!